Move camellias and hydrangeas back should be received this month; pot them directly into 200 111111 (fi in) pots but do not bring them into the greenhouse until late December. Sow tomato seed in heat if the earliest fruits are required. Box up the mid-season and late-flowering chrysanthemums. Check for draughts at doors and ventilators, and if necessary fit draught-excluders to retain heat. Clear 150-gauge polythene sheeting fixed along the sides ot the greenhouse will reduce draughts and conserve heat; do not take it completely up the ridge bars as it will cut out too much light and may cause humidity problems. Border soil-warming cables are useful for wmier cropping Lay the cables on a bed of sand rind place a length of chicken netting over them before replacing border tonsoil into the protection of the cool greenhouse. Box up stools of selected outdoor chrysanthemums as they finish flowering to provide cuttings in the new year: it is advisable to wash all garden soil off their roots before boxing them - any slug eggs will get washed away at the same time. Sift potting compost between the roots and lightly water in. 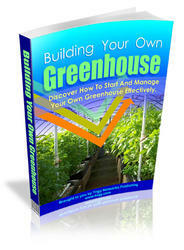 What to grow in your greenhouse sept oct? What to plant in a greehouse in October? 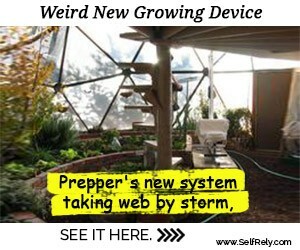 What to plant in greenhouse in october?